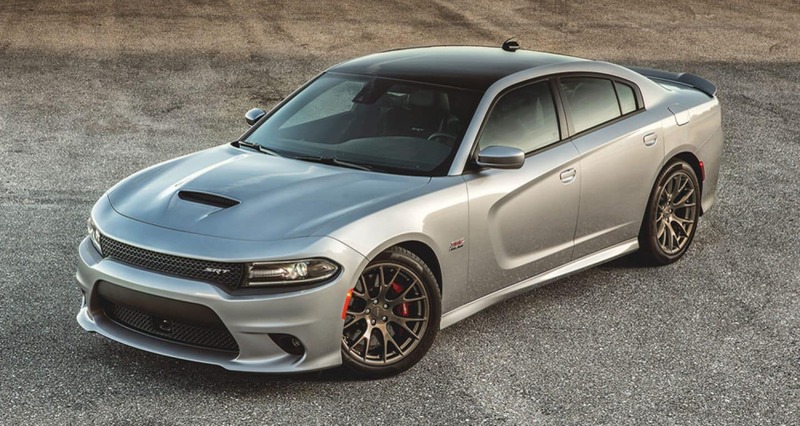 The 2018 Dodge Charger is a very unique five passenger sedan with the soul of a muscle car. Charger comes nicely stocked with a ton of standard features and a 292-HP 3.6L Pentastar V6 engine. This engine can put out an astonishing 292 horsepower and has an 8 speed automatic transmission. Chargers are vehicles for those with a true passion for driving. 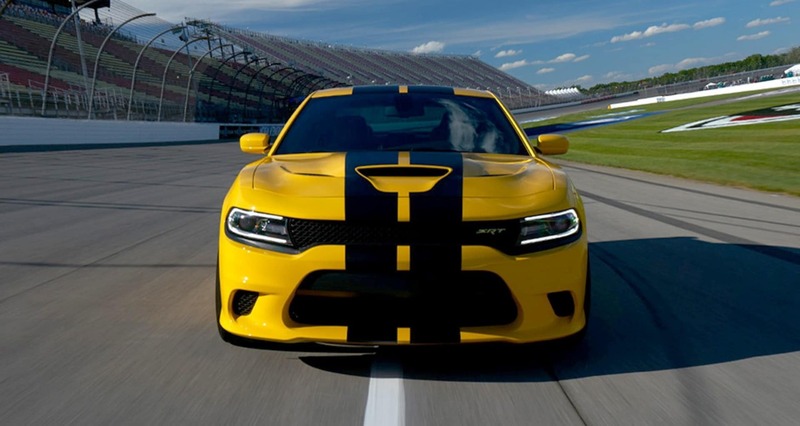 That’s why Tomball Dodge Chrysler Jeep Ram is so excited to present the Charger to Houston. Tomball Dodge Chrysler Jeep Ram is Houston’s leading new and used vehicle dealership. Our relentless focus on our customers’ satisfaction is what sets us apart from other dealers. We serve people from near our Tomball dealership, Conroe, The Woodlands, Cypress, and the greater Texas area. Whether you are looking to buy or lease your next vehicle, we make the shopping experience fun and simple. 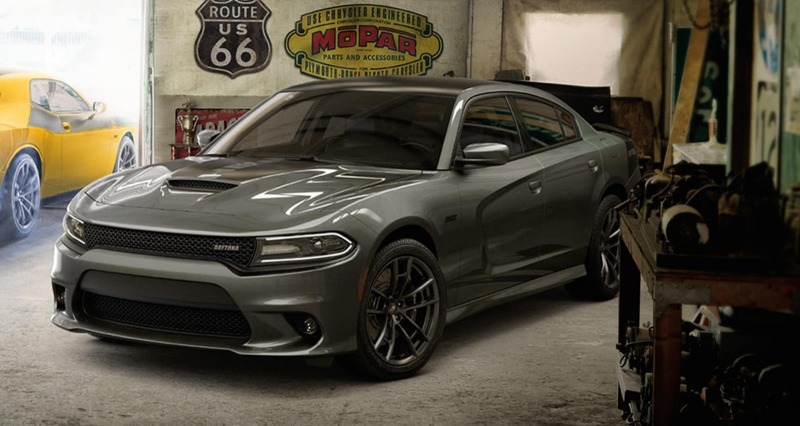 Tomball Dodge Chrysler Jeep Ram has the 2018 Dodge Charger on sale now at a starting price of only $28,995.